It’s been a while since I’ve posted any updates. Here is what has been going on! The Anemone Fragments for cello and electronics recently received its second performance at Music on the Mountain, Birmingham Alabama. 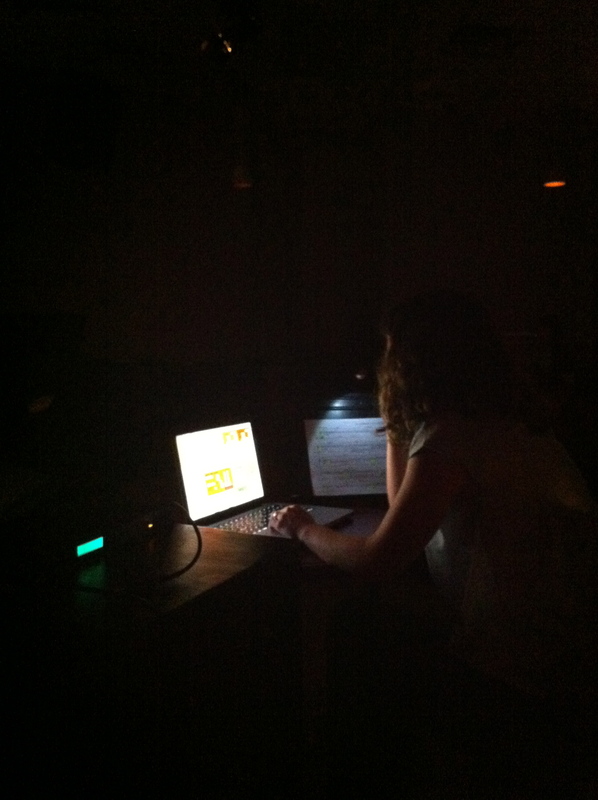 The piece was once again performed by Craig Hultgren, cello accompanied by *yours truly* on electronics. 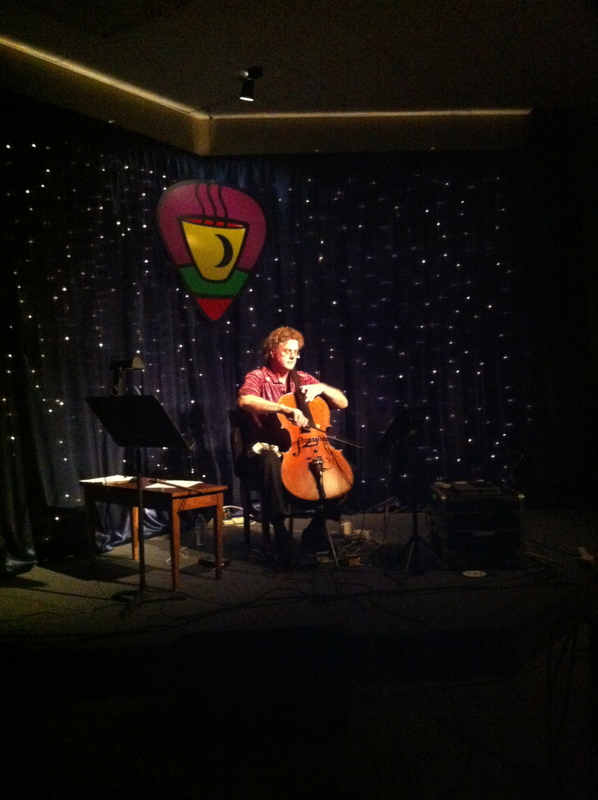 Craig performed a whole concert of new/recent music for cello with and without electronics. The concert also contained a follow-up presentation of Craig’s Vox Novus project, 15 Minutes of Fame. Here is a recording of the performance. In other news, saxophonist Richard Schwartz is recording a new album of newish pieces for solo saxophone, with or without piano and/or electronic accompaniment. My piece Embers, is set to be the title track of his album, which will be released on Centaur Records later this year. I’ve also been working away on finishing two pieces, Icons for clarinet, violin, bass, electric guitar, and percussion and Crickets and Gongs for orchestra. Categories: Acoustic Music, Computer Music, electroacoustic, Max/Msp, Saxophone | Permalink. Composer of acoustic, electroacoustic, and computer music. Philip Schuessler My husband, also a composer.